Control online music streaming sites via keyboard. 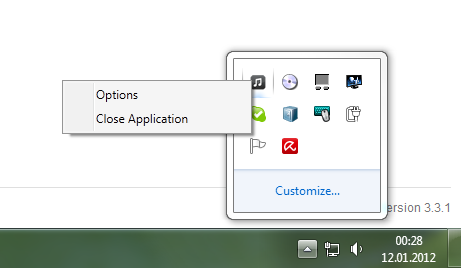 Desktop application for the Computer. Observe the pressed keys and send a message to the Chrome App. 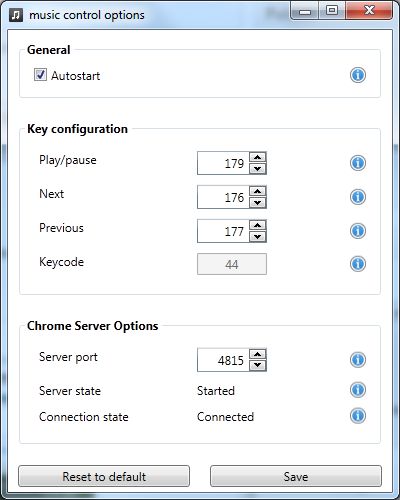 Receive the command from the Desktop application and control the online music stream sites. 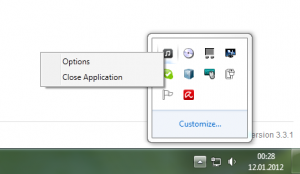 You can find the options for the desktop application in the system tray. 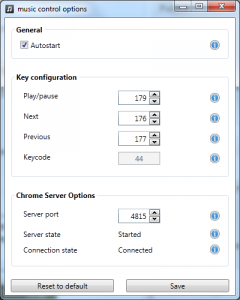 I configured my mouse that it make a “fake” keypress and now i can skip to the next song via mouse too. If you have any questions or problems please leave a comment.